This creative space can be used as showroom or office is conveniently located on the corner of Botany Road and Henderson Road. 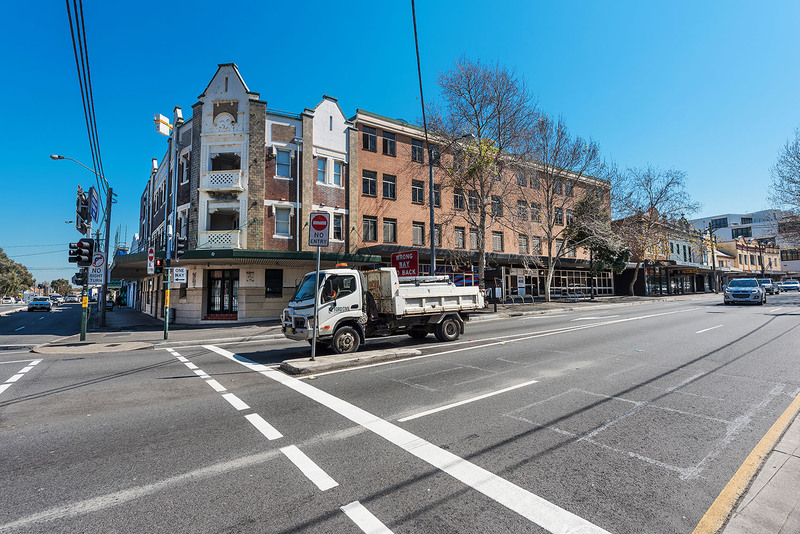 Just a short walk from Redfern train station provides quick access to the Sydney CBD. With great exposure to busy Botany Road, this newly refurbished and well presented premises will suite many users.